Durham Dome fest took place during the years 1973 to 1980. Several pleasant sunny afternoons and evenings were spent down on the Riverside Race Course in Durham. So many people, magical music, listening in the sunshine, smiling, free. And there was free music. And there was lite and love. Riding bureaucratic storms to do this together, so many people helped make this happen, and will again. Policeman, friends, lovers, strangers all together down at the riverside. Old folks, young folks, we’re going to grow and grow, help them who can’t come and do another show. Loudest sound in Durham town, the people can never let the people down. There are no words, we can all see there, we have all been there, see you next time. Meet you at the next one. The festival would feature a host of local bands playing on a domed stage, with a few name bands joining in. 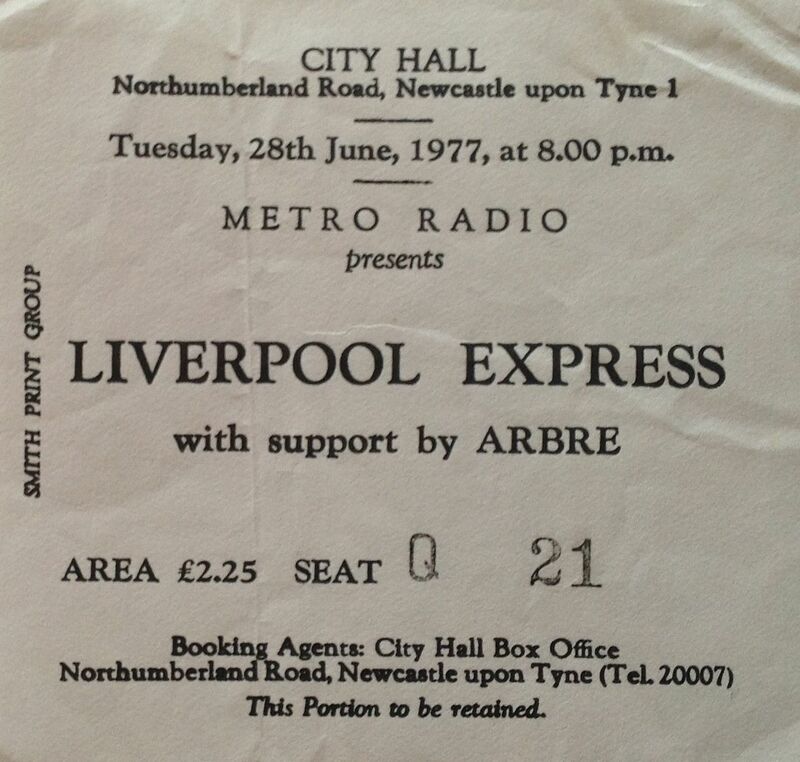 I recall sing Chris Jagger, Jack the Lad, Isotope and Global Village Trucking Company play alongside Arbre, Hedgehog Pie, Steve Brown Band, Village (think they won the Melody Maker contest?) and Raw Spirit. Prefab Sprout played at one of the later festivals, and I read that Supertramp also played at one of the Dome fest, although I don’t recall seeing them. I went to several of the Dome fests, including the first, although I don’t recall which ones I actually attended. I recall a real buzz about Chris Jagger who turned up unannounced and played on a sunny afternoon. 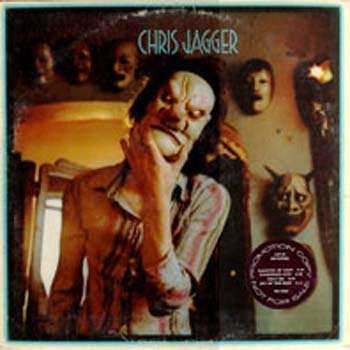 It was at the time of his “You Know the Name but not the Face” lp, which places it around 1973. And pretty good he was too.